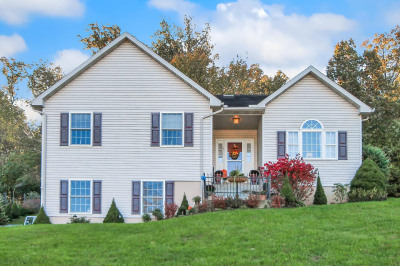  Compare the value of this Traditional 2 story home in Governor Mifflin Schools. 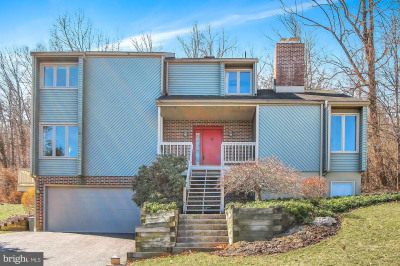 This large Colonial home includes 2600 square feet above grade and 1100 square feet in the finished lower level. 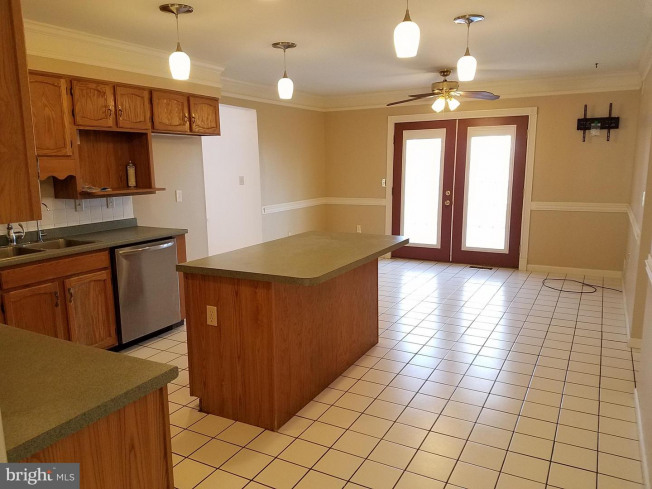 There is a paver patio leading to the front entry door. 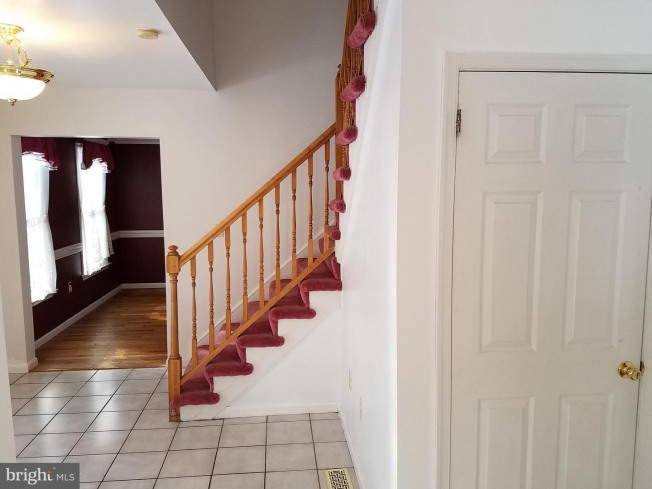 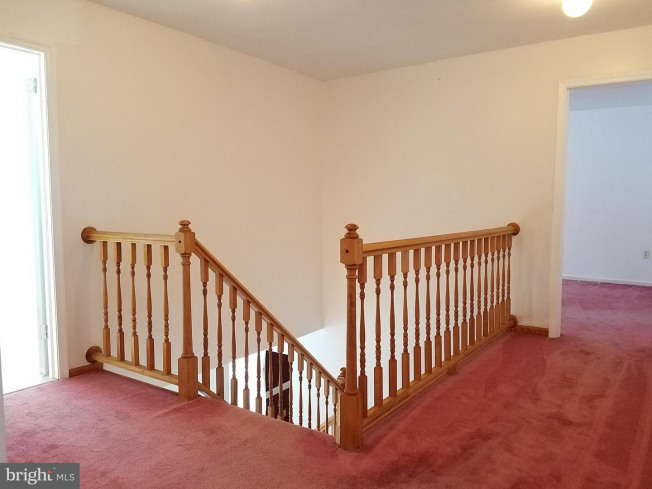 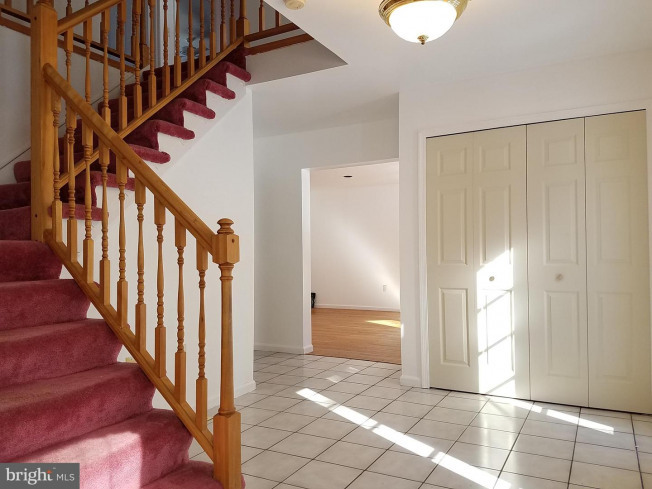 Enter into the impressive 2 story foyer with tile flooring, coat closet, and a nice wide open staircase. 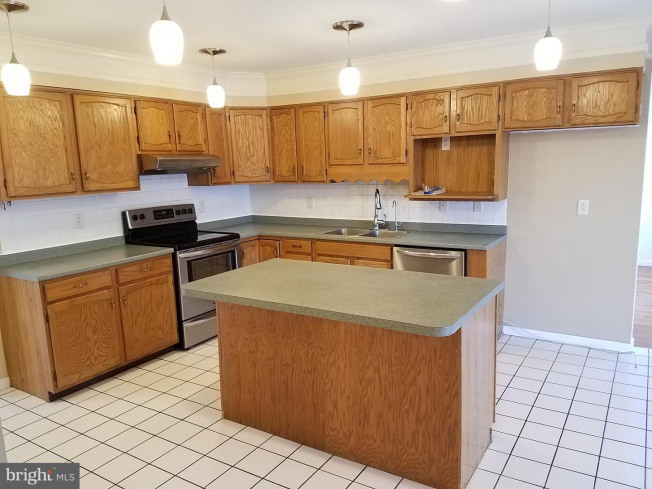 Large eat-in kitchen features oak cabinetry, a center island, tile flooring, stainless steel appliances and patio door leading to deck. 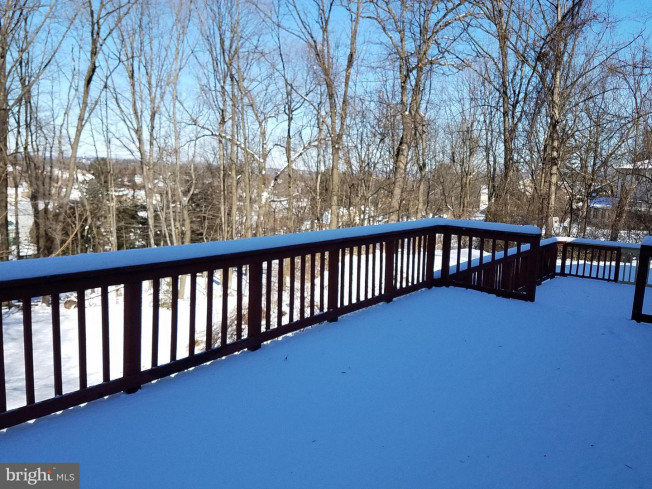 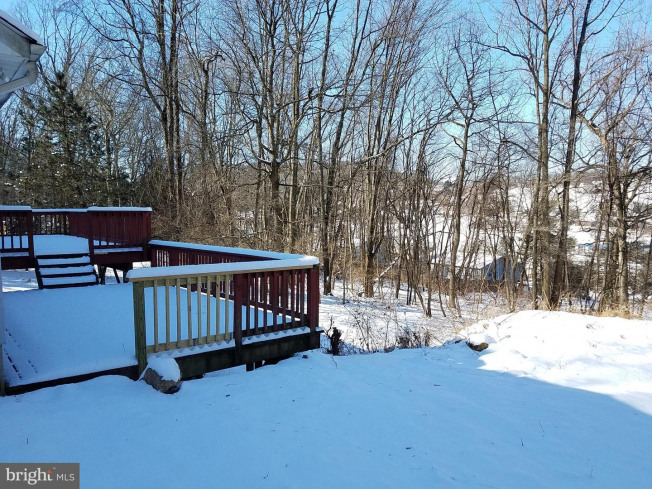 The double tiered deck is huge and overlooks the large .76 acre wooded lot. 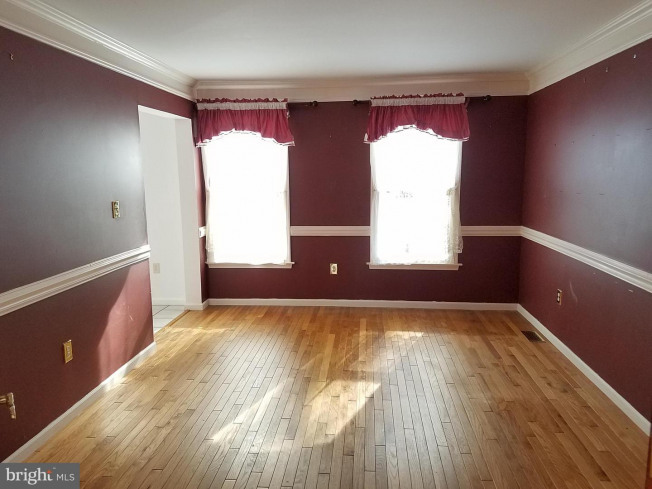 The formal dining room includes hardwood floors and French style glass doors opening to a formal living room. 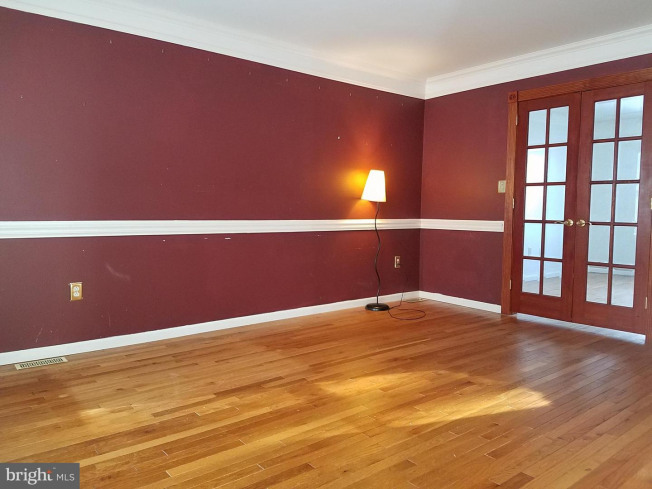 The living room features crown molding, chair rail and hardwood floors. 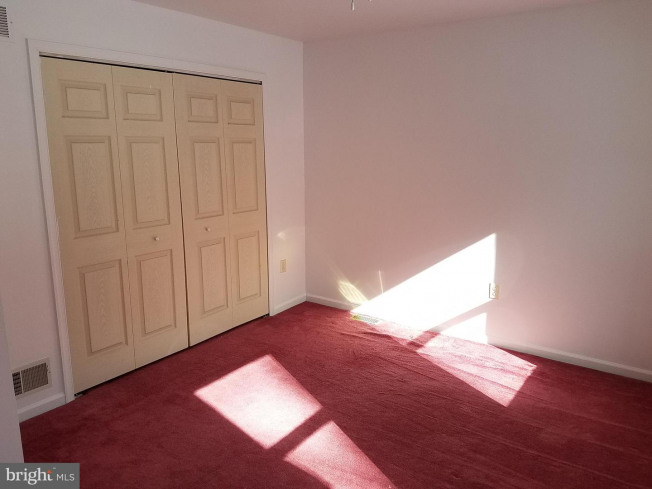 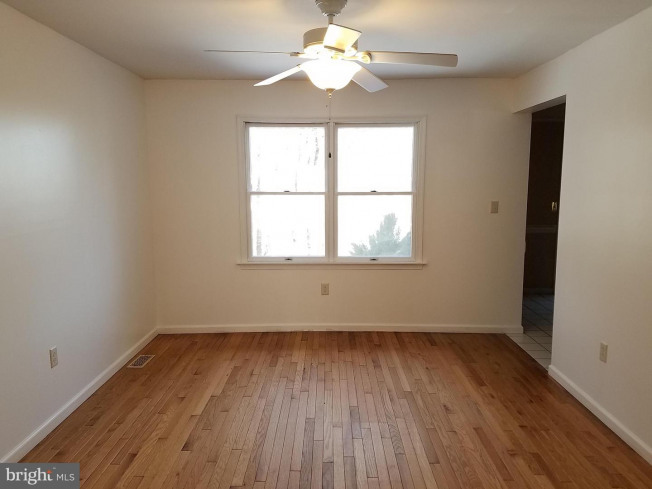 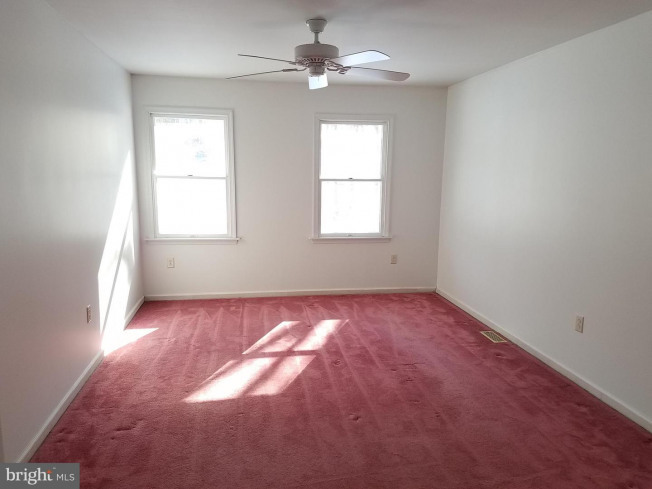 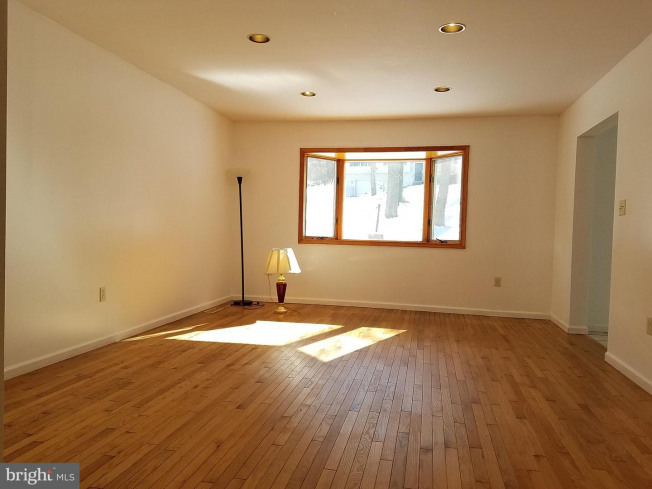 Spacious family room features a bow window and hardwood floors. 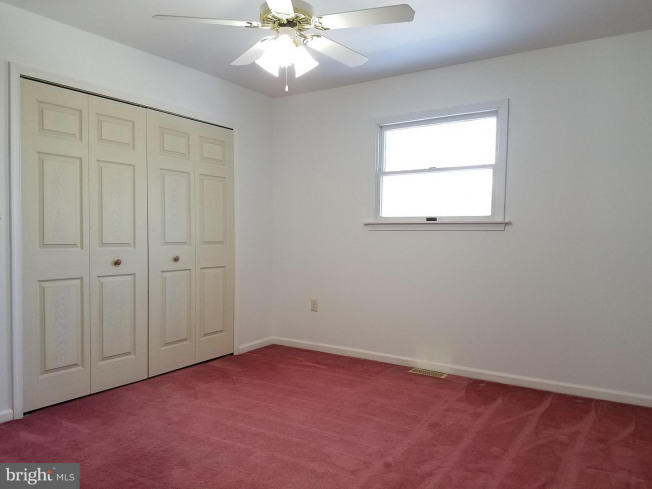 The master bedroom suite features a walk-in closet, ceiling fan and full bath. 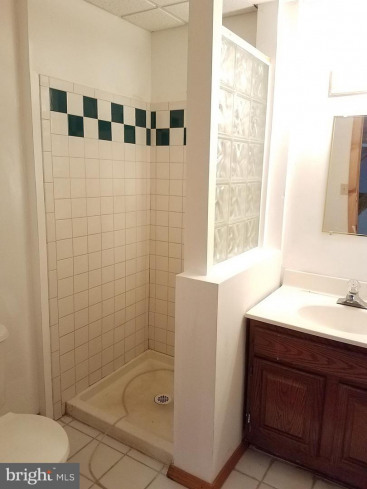 Master bath includes a soaking tub with tile surround and tile floor. 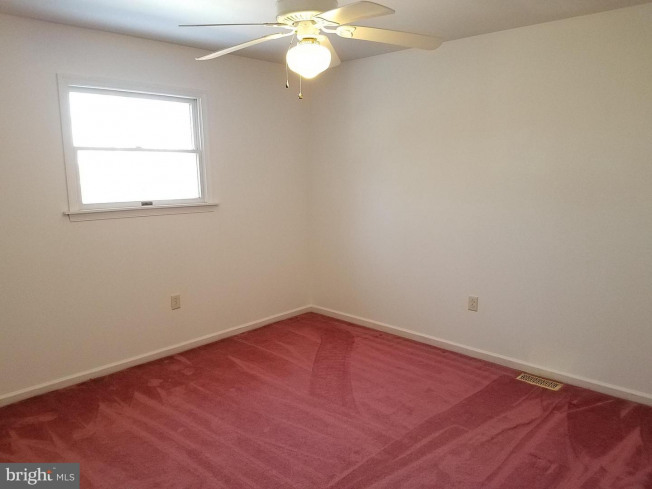 There are three additional bedrooms with wall to wall carpeting, ample closet space and ceiling fans. 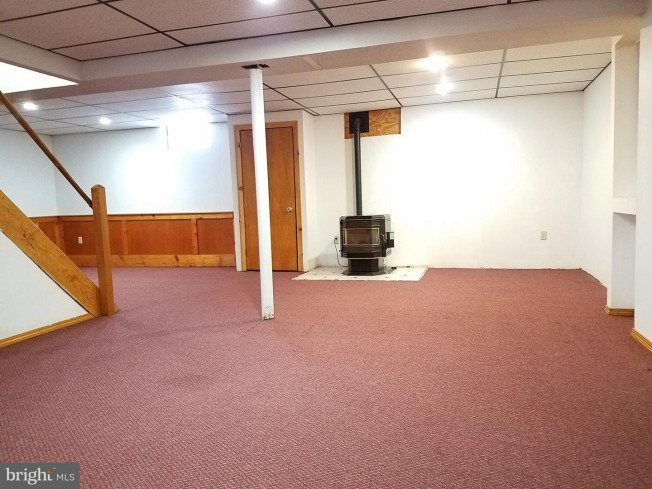 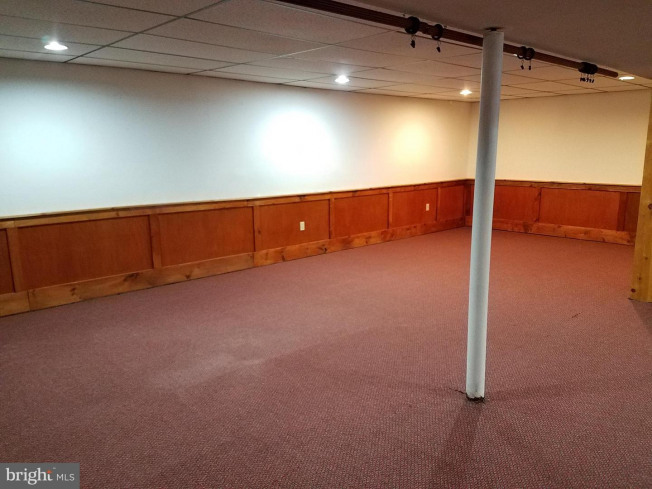 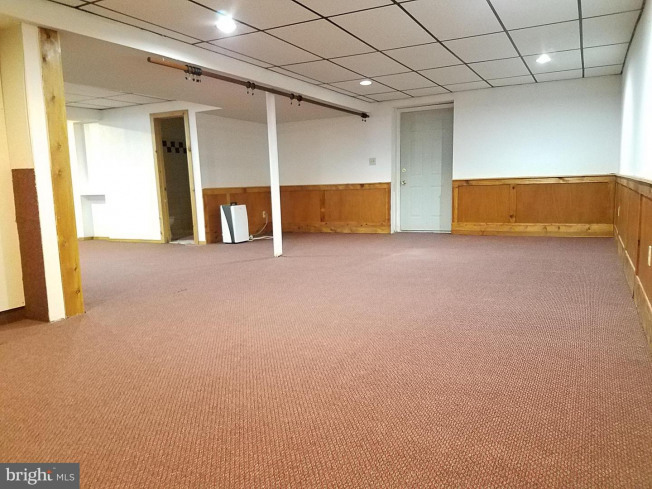 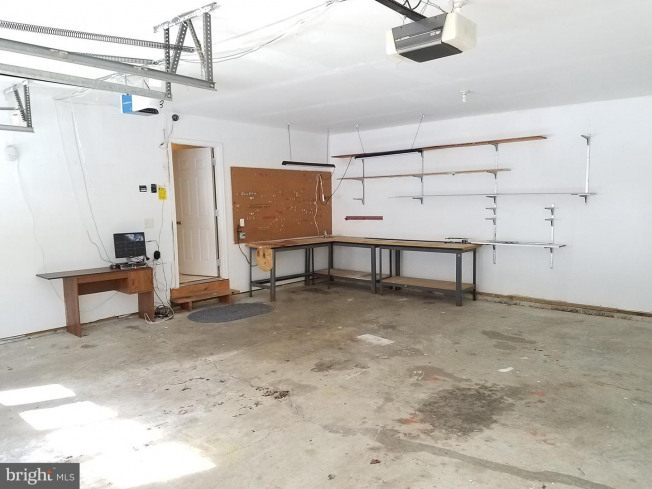 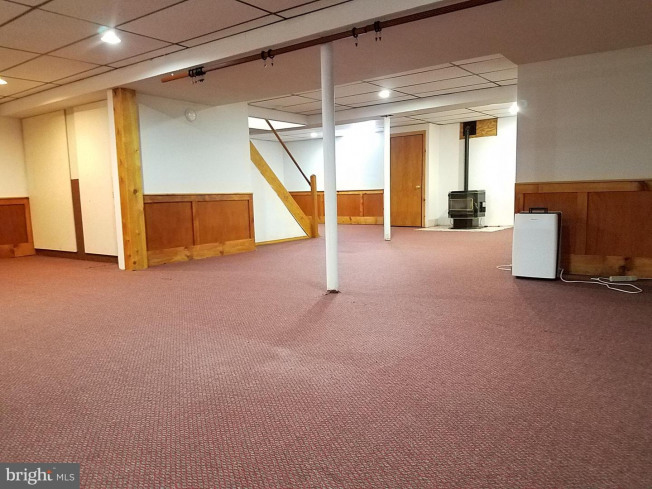 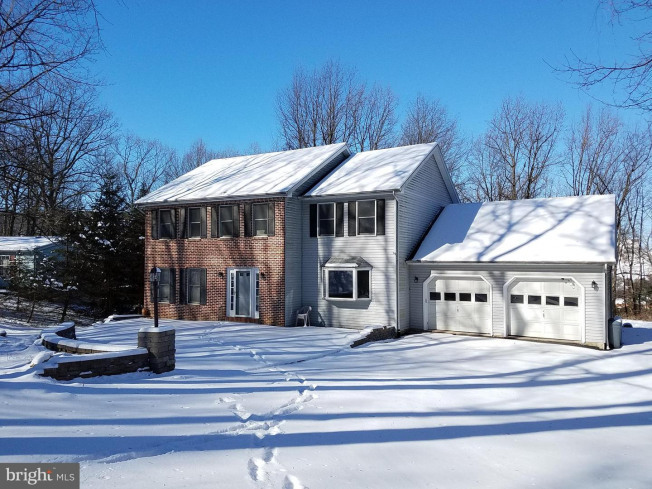 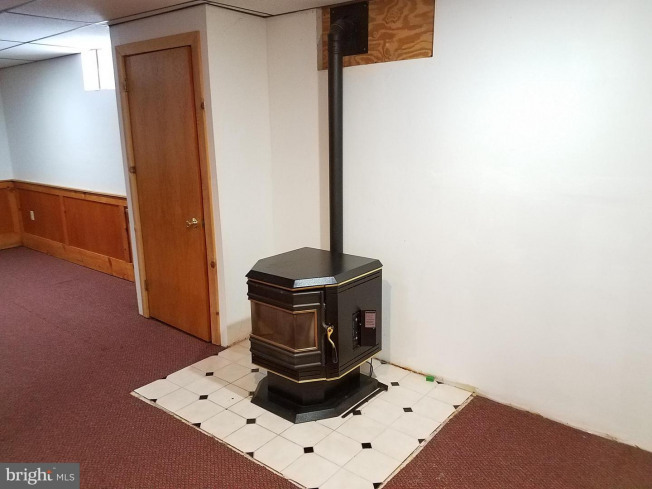 There is a finished walk-out lower level family room that is perfect for those large gatherings and features a pellet stove as an additional heat source. 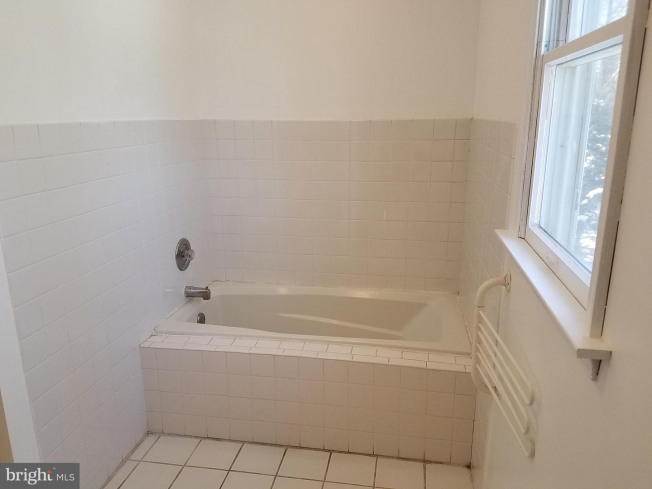 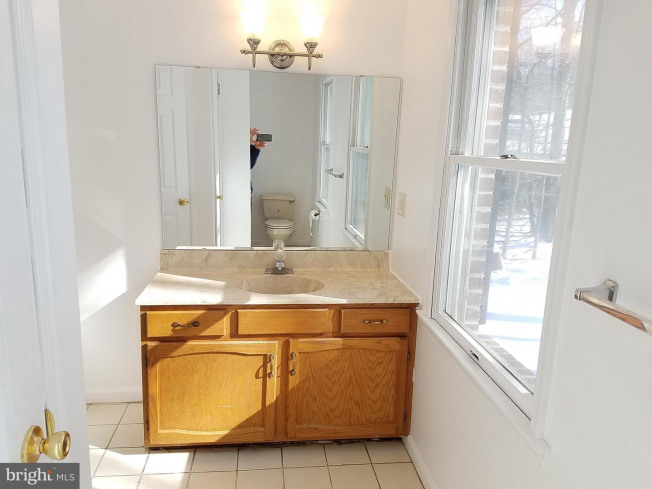 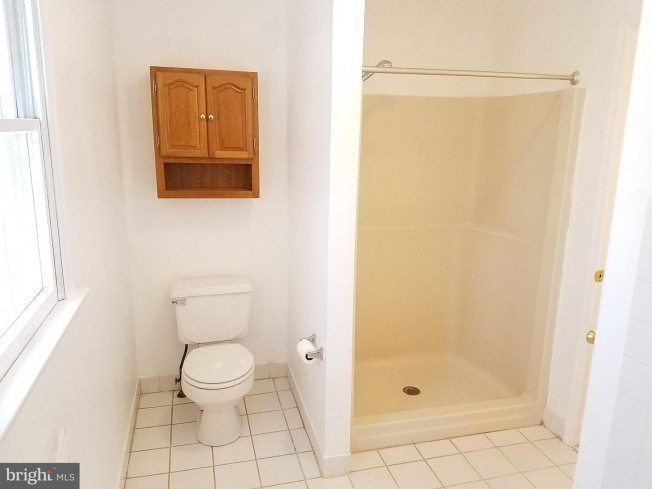 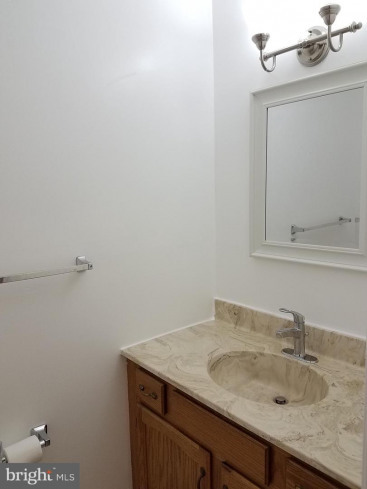 The lower level also includes a full bath with shower. 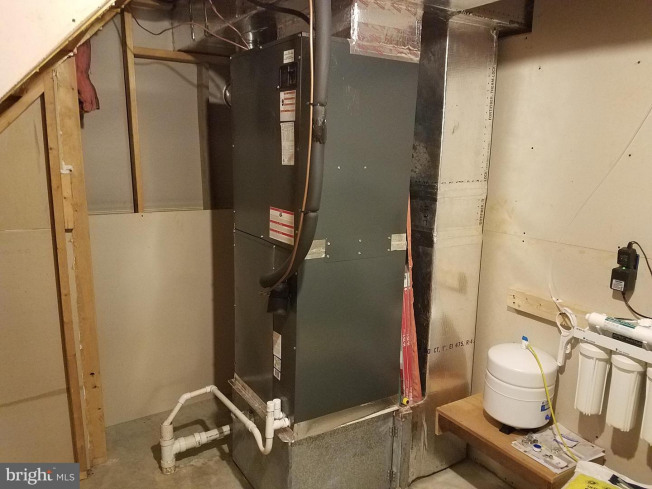 This home includes a new heat pump in 2014 and water treatment & filter system. 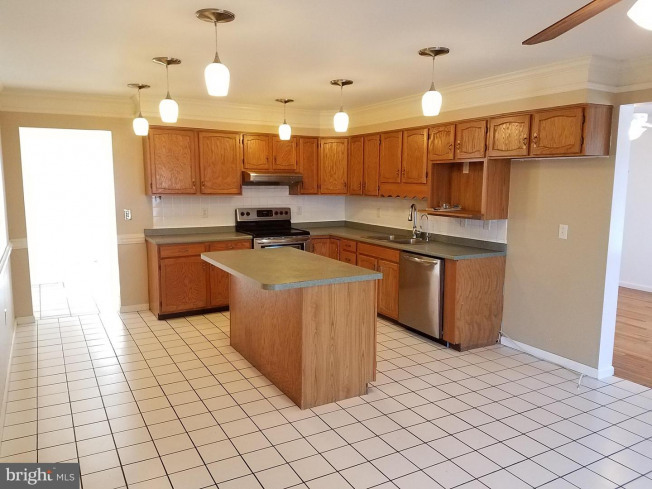 Plenty of off street parking in the large wide driveway and oversized 2 car garage. 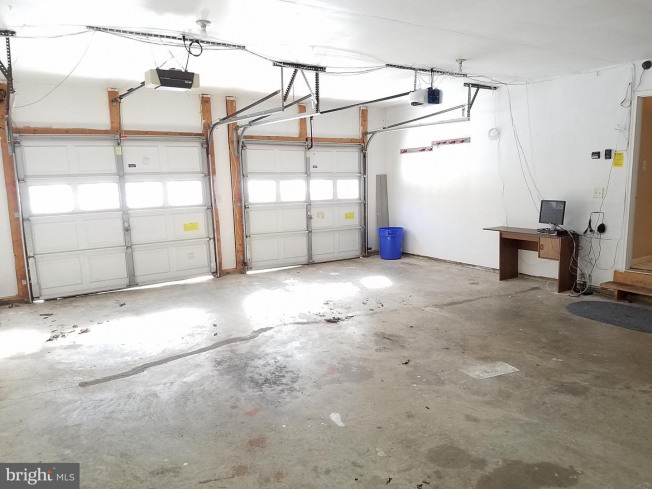 For your safety, there is a multi-camera security system and monitors that record multiple exterior angles. 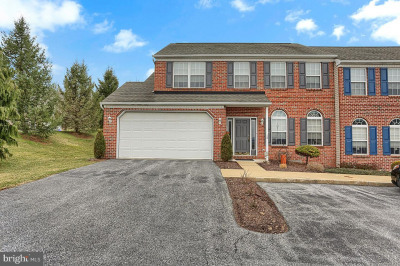 Schedule your appointment today to see this well maintained home.